No seriously, let’s get over this thought that there is only “one true way” and if you “insert way of publishing here” you’re a loser who will never amount to anything. That was SO 2015. I really thought we were making progress, since I hadn’t seen any scathing articles about traditional or self publishing in a while. I thought, “Gee, maybe people are finally realizing that there is no one-size-fits-all solution and every writer is different”. And then ANOTHER article came out. You may know the one I’m talking about, it’s been doing the rounds lately, circulating. In this article the author basically claims that you’re going to be broke and unhappy if you go the traditional publishing route, but that she would NEVER EVER self publish because that’s for hacks (essentially, I’m summing up here). Not only is it depressing for writers thinking about going EITHER route (seriously, what a downer) it’s a return to the same backwards thinking that was so prevalent over the past few years. But then I decided I’d do something better than sulk and angrily eat all the contents of my snack cupboard. So I put on my ranty pants and made a video. YOU’RE WELCOME. The answer is no, and no again. And also, I thought I’d write you a blog post about Norse Mythology and how awesome it is. Norse Mythology originates from the northernmost parts of Europe. Most of what we know today comes from medieval texts, written in Iceland for the most part. Marvel has taken it and added what they like to it (which is fine, so have I). For example, in most of the texts, Thor is actually a hammer-wielding ginger. Not a blond, as the movies portray him. Creative license can be used with mythology, since there are many interpretations. Basically, the nine worlds are hanging out on this massive ash tree called The World Tree (or Yggdrasil, if you want to get fancy). The Vanis are gods associated with fertility and nature, as well as predicting the future. Other than that, the ancient texts are pretty quiet about what kind of world Vanaheim was. We do know that they went to war with Asgard though. Most people have a passing familiarity with the name, thanks to Marvel. Asgard is the home of the gods. It’s where Odin hangs out. It’s also where the Vikings believed Valhalla was located. There are loads of details in the old texts about Asgard. Suffice to say, that a lot of drinking and partying went on there. Alfheim is the home of the light elves. On the World Tree it sits right next to Asgard. Alfheim is actually only mentioned a couple times in the old texts, but we are told the light elves are “fairer to look upon than the sun”. Pretty much the opposite of Alfheim. The dark elves are “black as pitch” and hate the sun. It’s unclear whether the texts make the occupants of Svartalfheim out to be actual elves (like in Alfheim) or Dwarves, as there is some reference to both. Home of the Dwarves. The Dwarves are master craftsman, and have gifted the gods with things like Thor’s hammer, a ship called Skidbladnir that fits in one’s pocket (very handy) and a golden boar that can run through air and water. There is some debate over Nidavellir and Svartalfheim. Some say they are joined, and occupied by two different races who share the lands. Midgard is the visible world. The human world. 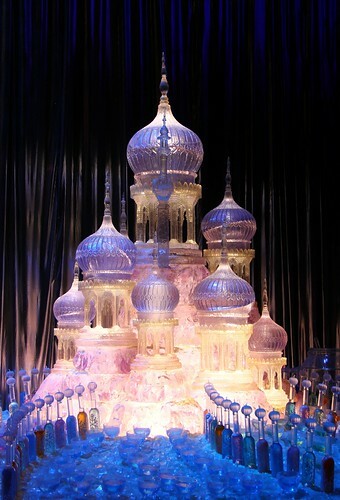 It sits right next to Jotunheim and under Asgard on the World Tree. When they created the world, the gods fenced Midgard off so the Jotun couldn’t get in. During Ragnarok (the end times), Midgard sinks into the sea and then emerges again. Clearly my favorite world. Jotunheim is also called “Utgard” in Old Norse, which means “Beyond the Fence”. Jotunheim is described as an eternal winter, a place full of thick forests and towering mountains. It’s a little wild and a little dangerous. The perfect place to set a story! Realm of the Fire Giants. The loose interpretation of the word Muspelheim is “end of the world through fire”, and some think the Fire Giants are bound to cause Ragnarok, which is why the Queen in FROST has a mad obsession with killing off every Fire Giant in sight. During Ragnarok, the Fire Giant Surt (the black one) shows up with a flaming sword to slay the gods. The daughter of Loki, Hel, is the ruler of the underworld. It is under some debate if the goddess Hel is a personification of the underworld. She is said to live in a vast mansion with many rooms, and has the power to resurrect the dead (as she does with the god Baldr). So Norse mythology is pretty badass. And that’s just the tip of the iceberg. Er…tree branch. If you haven’t looked into it much, I suggest checking it out. If that seems like a lot of work, you can always read FROST when it comes out. By Thor’s hammer, that was a subtle pitch! And there was much rejoicing! Also, preorders are up! Those who preorder are also eligible for a wicked awesome contest where you can win a chance to be an “extra” in book 2! More details about the contest are coming soon. But in the meantime, if you preorder, be sure to hold onto your email receipt, or screenshot the little “thank you for ordering” after it comes up! Yesterday I hinted to my “secret” FROST facebook group that I would have big news. Then I ran away snickering because I’m cruel like that. But today I finally get to announce it. 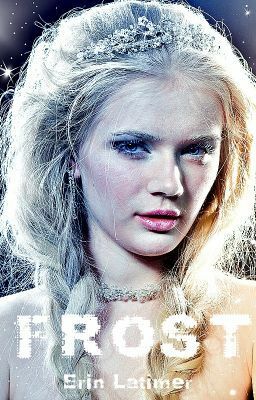 FROST has a release date, and a new home. And eventually a new cover. 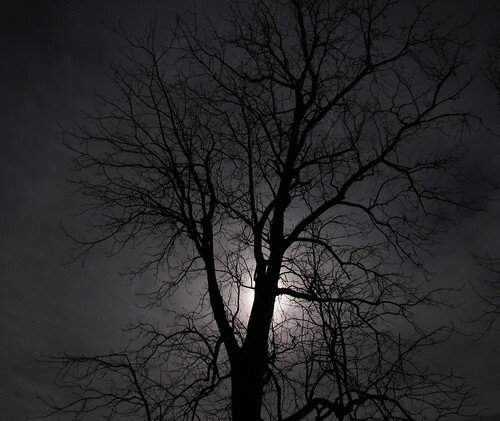 FROST will be published by Patchwork Press on September 1st, 2015. That’s the other big announcement, by the way. I will not be going it alone! 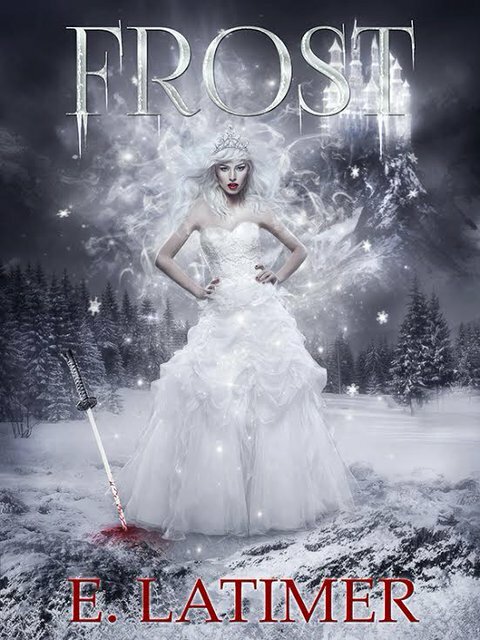 Patchwork Press will be launching the FROST series, with at least three books in the series planned. The book started out on Wattpad’s online community, born from a simple question of “What would you like to read next?” propelled by reader`s speculation and suggestions all the while I was writing it. So it only makes sense that it would be championed by a press that is run by readers and writers. By a community. On Wattpad, the book seemed to explode. I went from 2k readers to 50k in under a year, and the book has racked up over 10 million reads. It’s been years since I’ve updated it, and right now it’s somehow sitting at #15 on the “What’s Hot” list. As much as it sometimes makes me scratch my head, the answer is always readers. It’s the community. Wattpad readers don’t just love to read, they love to TALK about reading. They get excited. They spread the word about the books they love. I’ve never found a more involved, exciting, encouraging reading and writing community.